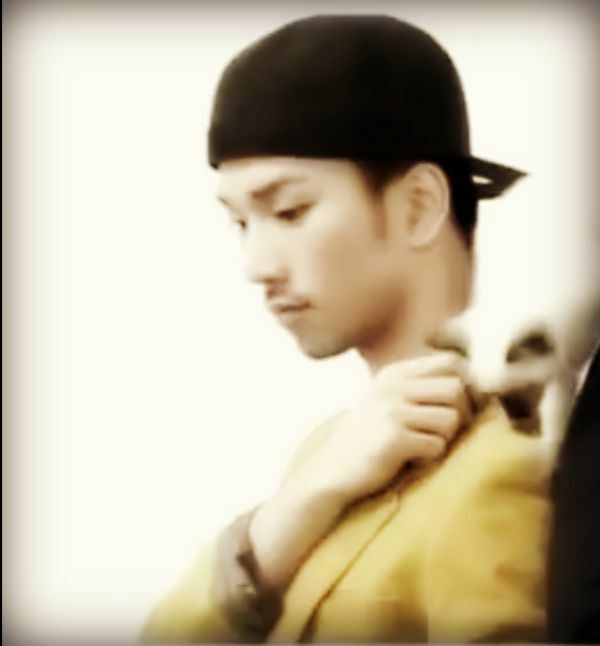 By October 2013, G.O had made appearances in two dramas that aired that same year. Come November he was set to have his last Immortal Song 2 performance AND see the release of his second digital single, Play That Song. He had a lot going on so it was nice that K Culture decided to feature the charming men of MBLAQ in the pages of their magazine in mid-autumn 2013. 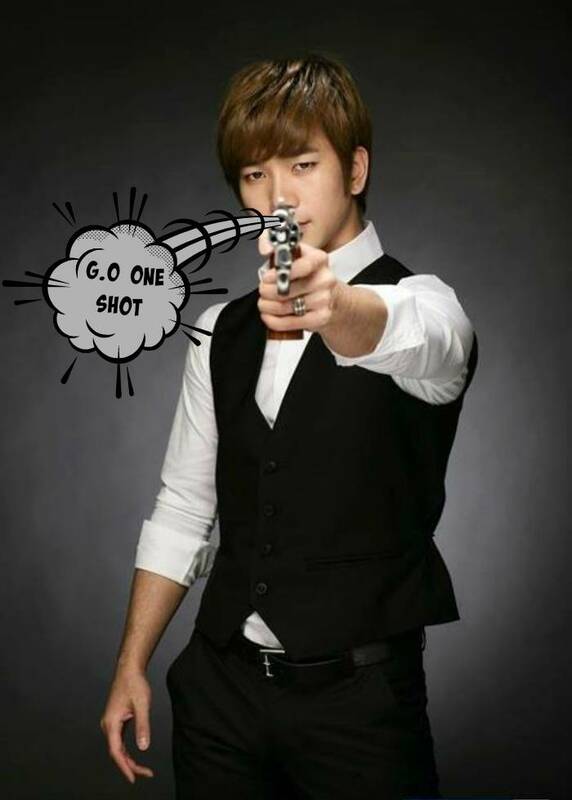 Categories: G.O Military Discharge, MBLAQ Musings, The G.O Files | Tags: G.O, G.O images, G.O Photo Shoot, G.O's Military Service, Jung Byung Hee, Jung Byung Hee images, K Culture Magazine, Korean entertainment, MBLAQ Cheondung, MBLAQ G.O, MBLAQ G.O images, MBLAQ G.O in Magazines, MBLAQ G.O in Print, MBLAQ G.O Photo Shoot, MBLAQ Photo Shoot, MBLAQ Seung Ho, MBLAQ Thunder, Park Sang Hyun, Yang Seung Ho | Permalink.